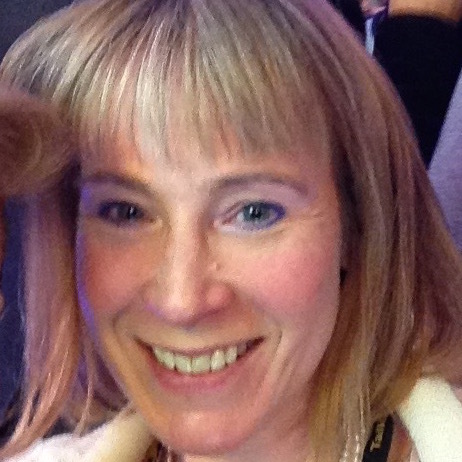 Miranda has over 25 years’ experience in TV Audience Research & Marketing having worked for Sky, GMTV and Universal Studios Networks. She is currently at ITV Research conducting regular quantitative and qualitative projects for both adult and children programme genres. A mother of two boys, she has a keen interest in Children’s Television and manages the research needs of CITV. She also has an advisory role to Selmedia, a small independent UK Children’s TV Distribution company.